In 2016, the Cardiac Care Network of Ontario and the Ontario Stroke Network merged to form one organization, with a mandate spanning cardiac, stroke and vascular care in the province. On June 22, 2017, after a year of transition, the new entity became CorHealth Ontario. By building on the tremendous work of our parent organizations – the Cardiac Care Network of Ontario and the Ontario Stroke Network – CorHealth Ontario is uniquely positioned to lead the way in enhancing cardiac, stroke and vascular care in the province. The name CorHealth Ontario speaks to the central workings of our body, orchestrated by the brain, heart and enabled through our vasculature. Together with our partners, CorHealth Ontario is central and essential to cardiac, stroke and vascular care in the province. 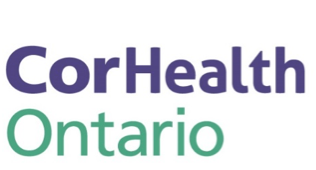 The CorHealth Ontario symbol is an abstract interpretation of the organization’s three clinical domains. 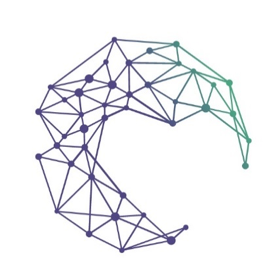 The heart, brain and vasculature are depicted using an interconnected network, which reinforces our commitment to partnerships and collaboration.